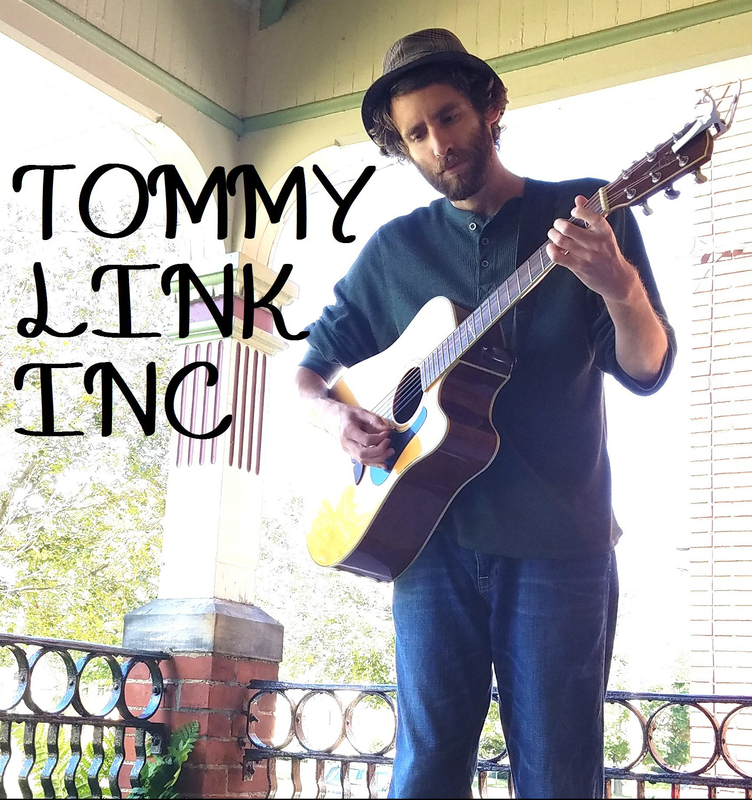 So in Love With You | TOMMY LINK INC. Listening to Roy Orbison and trying to capture that 50’s charm is what this song is all about. This song takes me back to the days of not knowing how to talk to girls I liked and having crushes on ones in relationships. An excavation if there ever was one, it may honestly be around 7 or 8 years ago since I’ve played this song. It did not make into many performances, even in the time shortly after it was written. The unearthing process is certainly one of the more interesting facets of the project.